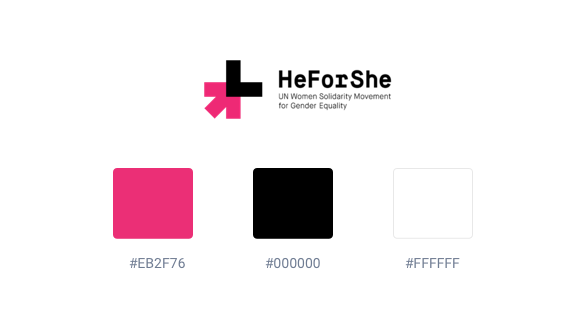 HeForShe is a solidarity campaign for the advancement of women initiated by UN Women. Its goal is to achieve equality by encouraging men and boys as agents of change and take action against negative inequalities faced by women and girls. Grounded in the idea that gender equality is an issue that affects all people—socially, economically and politically—it seeks to actively involve men and boys in a movement that was originally conceived as “a struggle for women by women”. 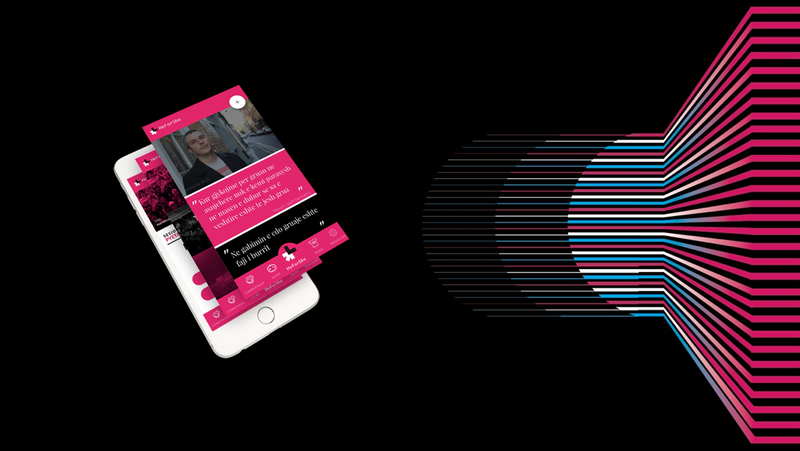 The most important part of the app is the sharing. Anyone can share thoughts and video about Women Equality. Users can play online games and get higher on leaderboard. Quiz type of game make it easy for people to engage. 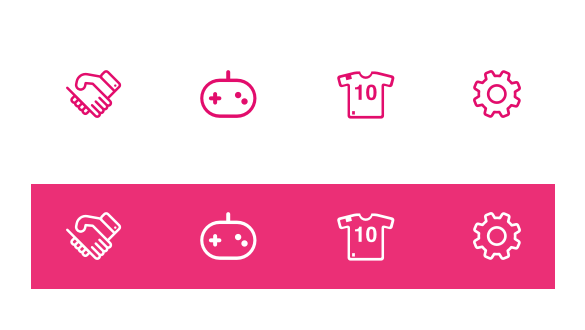 Custom icons created for this app. 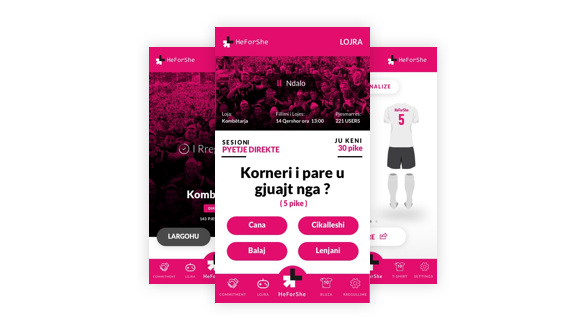 Icons was very important part for this project because they can give you a really unique feel. 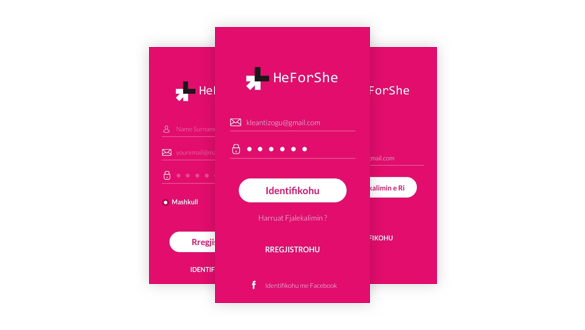 HeForShe already has a brand which consist in two main colors: Pink and Black. On the app I used two fonts: Playfair and Lato.